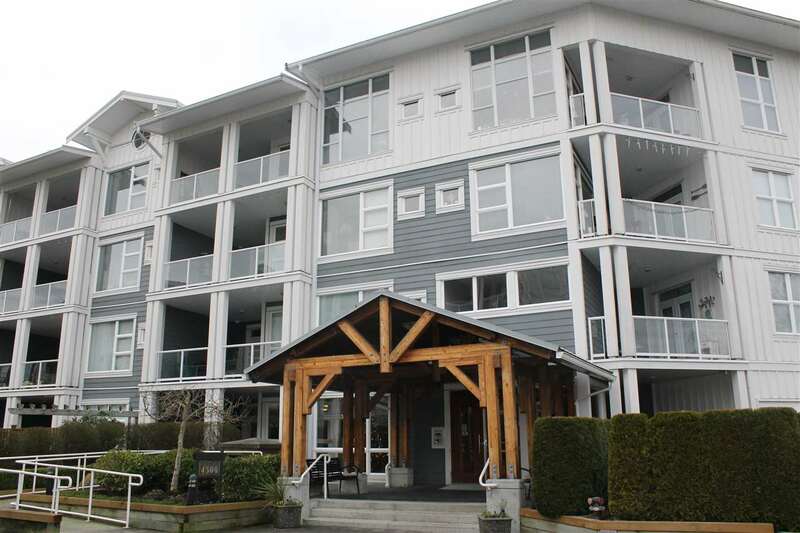 "Cozy and clean 2 bedroom, 2 full bath Garden Apartment in "Copper Sky West", Steveston's Premier Waterfront Complex! Unit has had very little wear and tear and shows like new. Located on the ground floor, it features a private patio/garden with direct access to private walkway. Its like a small townhouse! Beautiful wood floors, granite counter tops, Gas Stove. Excellent rec facilities include exercise room and games room/lounge. This is an fabulous building in an unbeatable area of the lower mainland! Step out your back door and you are seconds away from beautiful river walks and a short stroll to Steveston Village and all its trendy amenities! Rarely used furniture is negotiable and could be included in the sale. Pets allowed."